Beautiful vanilla and leather-scented, deep golden brown bourbon. Smooth caramel and oak, lingering like the last light of day on the waters of nearby Lake Chautauqua. 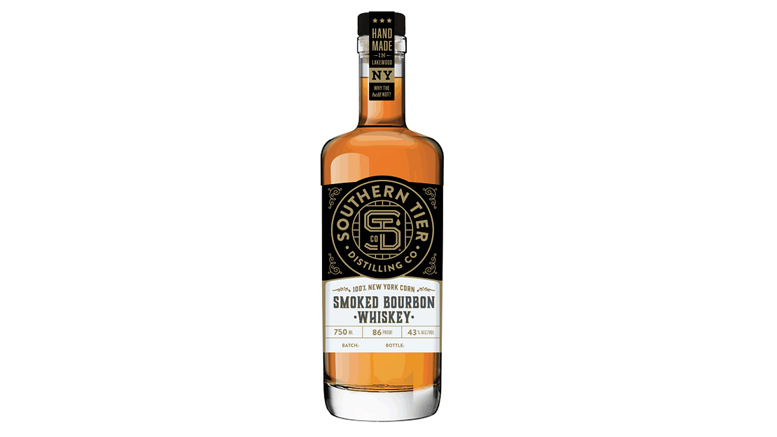 Perfectly aged in air-dried Canton Spirit white oak barrels with a #4 char.